Language is a pivotal aspect of each of our everyday lives, shaping our identity and broadening our perspective of the world. 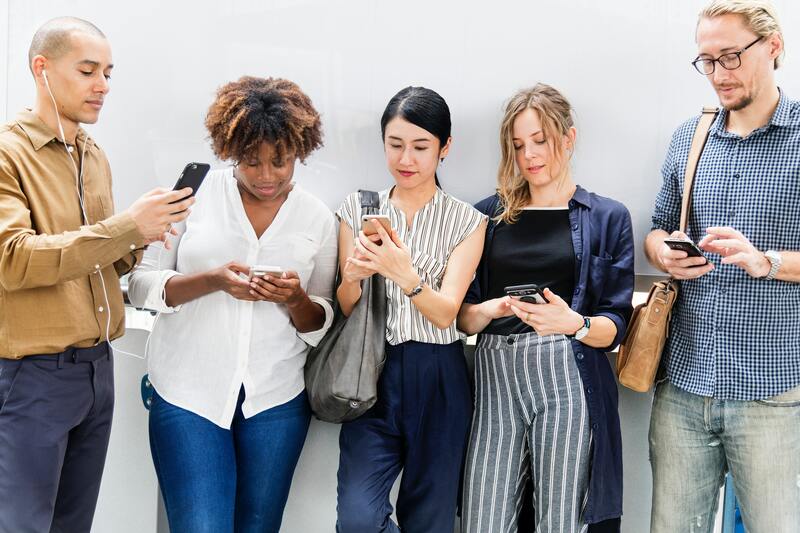 Call it what you like – but we have entered an era where the majority of us are glued to our phones that surrogate our lives. And with the contemporary society we’re living in comes modern technology – an evolving and expanding road that has polarized our mundane lives. Technology is an escape – a fictional and ambitious utopia. However, a plethora of people have criticized our obsession with technology that, by the way, offers a myriad of possibilities. “Obsession? Addiction? Stupefaction? Disregard? Ooh no – that’s ridiculous.” Because we all agree that modern technology, particularly social media, stupefies us, right? Or does it? Only a fraction of citizens are familiar with the impenetrable potential of the growing successes of our technology. Think beyond the loss of Shakespearean language, but the new possibilities conceded through growing language such as programming languages that construct global transactions, pathways and communications. Imagine your kids – our kids – programming websites that could benefit other children, even encouraging female empowerment in IT fields. While people fiercely and passionately wrote about their ideas in books and ancient manuscripts back in the day, our children will be creating digital history by endorsing grave issues on social media or simply creating a digital space for people who share similar interests – expressing identity seems to be endless nowadays. It’s so much more important than you think. Yet the worries regarding the addiction with social media are serious, prevalent, sickening, suffocating as we keep feeding our brains with austere pictures and videos. When the great British linguist David Crystal said: “Ever since the arrival of printing – thought to be the invention of the devil because it would put false opinions into people’s minds – people have been arguing that new technology would have disastrous consequences for language.” Here, he rose a plea with this statement to embrace the way our language develops and modernizes as if it were a blossoming field rather than narrow-mindedly attacking the way language evolves. For example, if English hadn’t changed since, let’s say, the 1950s, we simply wouldn’t have vocabulary to refer to touch screen, 3D printer, dashboard, blog or high definition TV. Language is so colourful and tangible and growing with every minute, one thinks technology destroys this ancient invention. However, it’s the way we teach the younger generation how flourishing technology and our language intertwine and complement each other that should be the focal point. It’s more fun to play with. However, we’re so fixated on the most popularized side of technology, namely the social media aspect, that we ignore the panacea to this issue: Technology is such a malleable and jubilant and cumulative construct that we don’t even utilize it to its full potential. Rather than negating modern technology down to just social media, computer-mediated communication can be used to benefit the younger generation so greatly, you wouldn’t even know where to start. Children not only gather knowledge from reading books or writing creatively, but our technological advances allow them to further learn from visual displays of word relationships within texts; using media to express vocabulary and lexemic knowledge and even to increase reading volume by digital text, such as using devices like Kindle or an iPad. All these elements will help benefit the life and education of your child. Our modern youth will not only reminisce about the past, but strive towards the future enriching modern technology and learning and absorbing it. On the other hand, language and identity are vulnerable elements that can easily be exploited. Social media is dominated by pictures and falsely materialized propaganda – particularly texting ignores the normal conventions of grammar and punctuation and spelling. 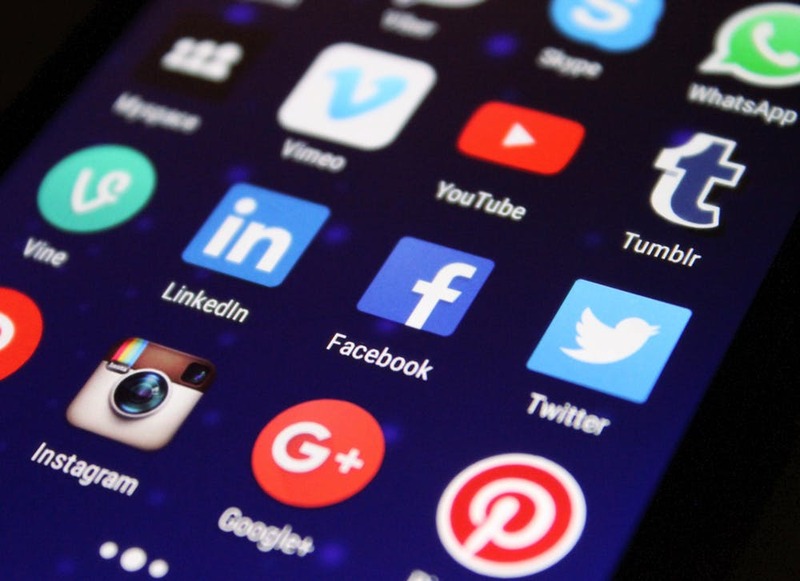 Although social media does contain a lack of language on platforms such as Instagram or Pinterest, a surfeit of sophisticated apps have been developed and incorporated into social media that use and discuss complex language and themes that do not stupefy the reader, but, on the contrary, lending them – us – access to global news. Technological and medical breakthroughs. Scientific and economic facts and figures. Plus, on a personal note, apps such as Wattpad exponentially expand the way we can express our identity. It allows any user to write their own story for anyone to read – one of many platforms that allows us to uniquely express ourselves in any shape or form to not only share and be seen by our friends or family, but with thousands of people around globe. So therefore, rather than despising technology, we can use it to our advantage by teaching our children, from a young age onwards, to blossom with technology rather than being hindered by social media’s loose and lack of care for language. Children would be able to shape their identity through the realms of technology: expanding their creative ideas on interactive touchscreens, learning programming languages such as Java or HTML to create their own html code and thus having complete control over their own website or blog. What a powerful and wonderful phenomenon. We can’t deny it – technology is part of us. And this doesn’t have to be a negative thing. After all, a Research Center survey has reported that 1/5 of Americans have confirmed to being “almost constantly” online on a daily basis. So this is where we start to positively shape these 73% and help expose our generation to intellectual, technological platforms. We have an obligation, it seems to me, to lay an appropriate foundation. That makes technology and language so exciting, don’t you think?